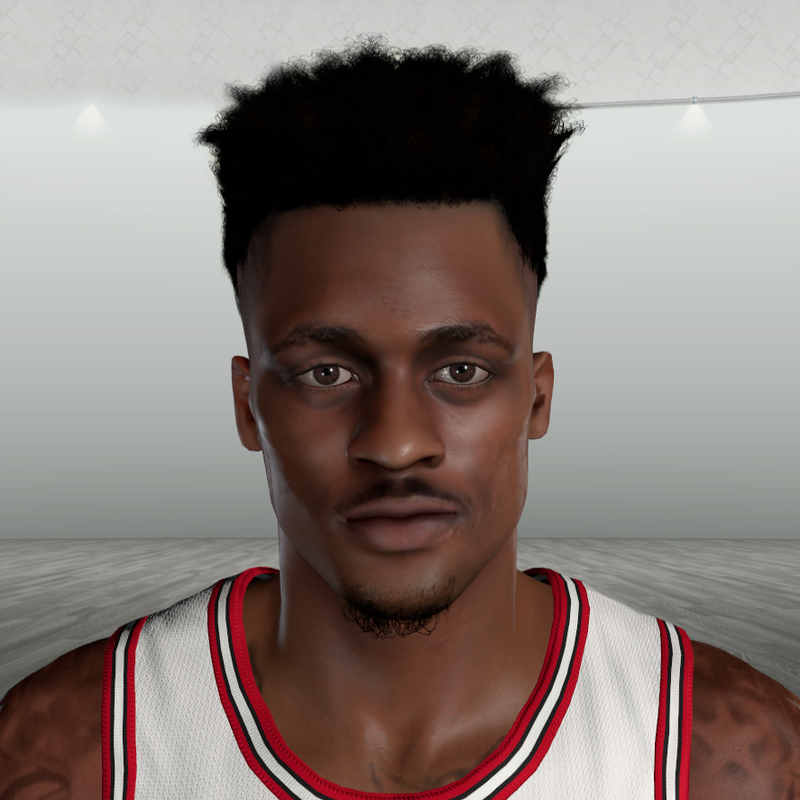 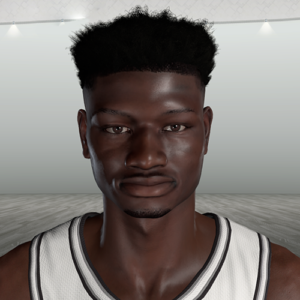 NOTE: Chimezie Metu’s face is generic in NBA 2K19, use Limnono Tool to assign it in the game. 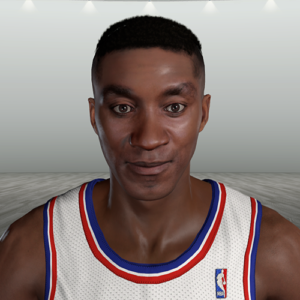 Face ID is 3550, replaces one of the many generic face slots in NBA 2k19. Jaylen Adams NBA 2K19 cyberface by TwistedLogic. 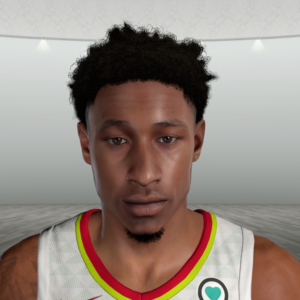 NOTE: Jaylen Adams’ face is generic in NBA 2K19, use Limnono Tool as shown in the video to assign it in the game. Face ID is 3555, replaces one of the many generic faces in NBA 2k19. 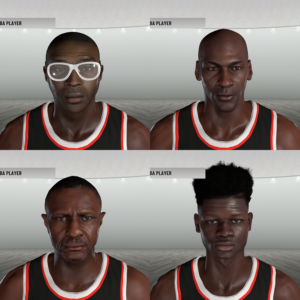 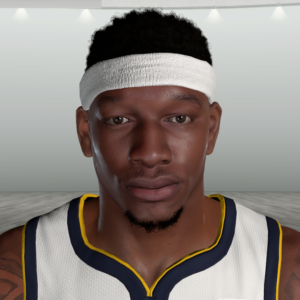 The download file contains 1 833 preview images of NBA 2K19 cyberfaces as of November 11, 2018.